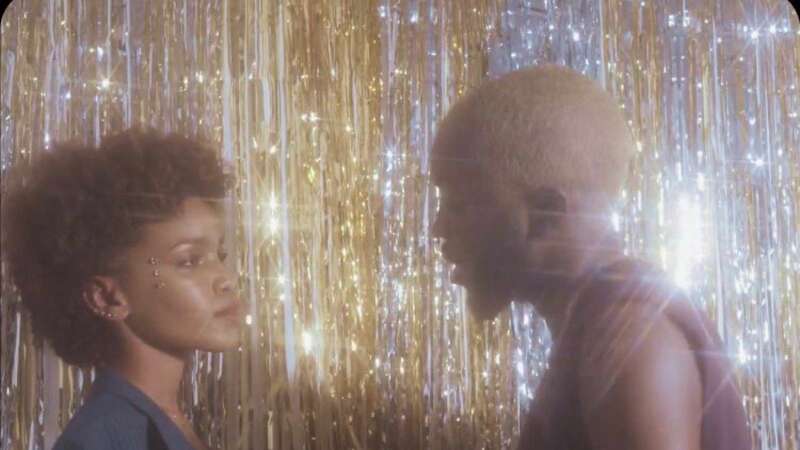 Watch the visuals to Odunsi (The Engine) retro inspired 'falling'. The visuals is everything you have come to expect from an artist like Odunsi (The Engine). &apos;falling&apos; takes a retro look with the right amount of glitter both in his outfits and that of his vixens reminiscent of an 80s disco party. The video was directed by Odunsi himself alongside Ade Falomo.